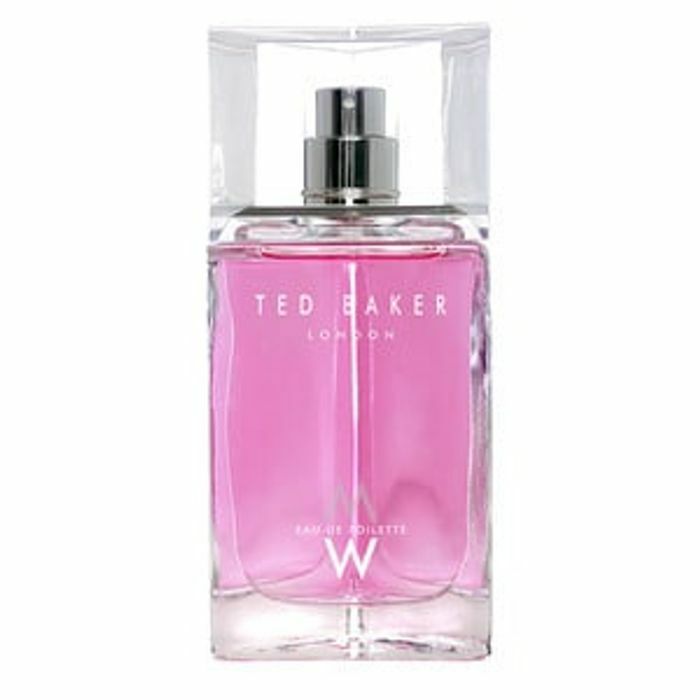 Ooohh I love Ted Baker scents! I’ll be having these thank you! I got this in a set for my sister in law and she loves the scent and I did too! Will definitely be buying more as Christmas presents! Oh great thats i just got 1 for £8.68. Iv not smelt it but great gift.